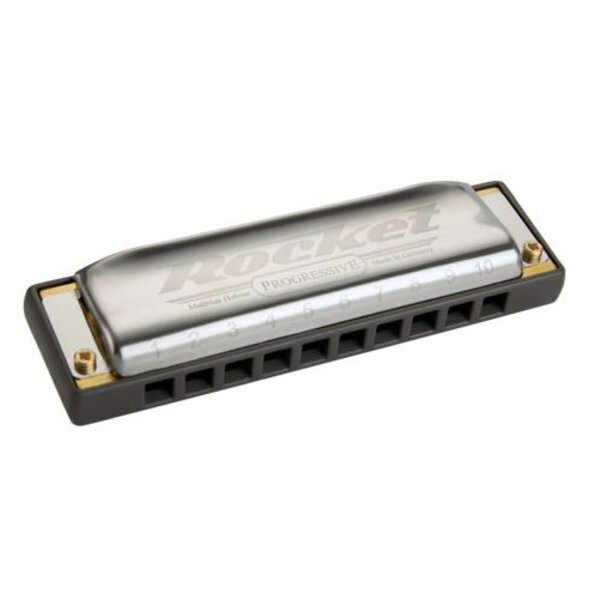 The Rocket represents the pinnacle of 157 years of harmonica experience and innovation. Hohner's latest plastic combed harmonica is the loudest, most comfortable and most responsive diatonic harmonica on the market today. - Rounded plastic comb and cover plate design for maximum comfort.